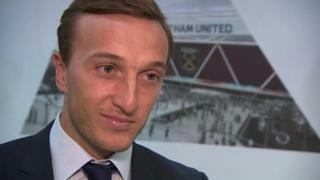 West Ham United midfielder Mark Noble tells BBC London the Olympic Stadium in Stratford will be "one of the best in Europe" and "an amazing place" to watch football. The Hammers are due to move into the ground, which is currently being converted, in summer 2016. 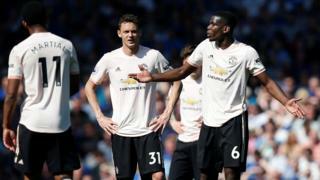 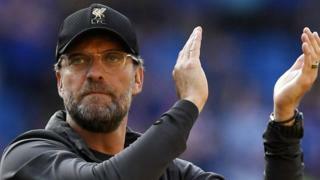 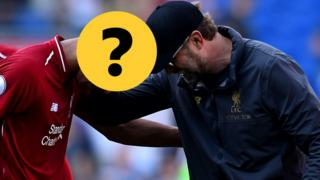 West Ham travel to Manchester United in the Premier League on Saturday and Noble hopes they can "upset United even more" following the Reds' 5-3 defeat at promoted Leicester City last weekend.